James E. “Jim” Daulton, age 76, of Nancy, Kentucky passed from this life on Tuesday, January 30, 2018 at the Hospice of Lake Cumberland, Jean Waddle Care Center in Somerset after a brief illness. He was born on October 22, 1941 in the Delmer Community of Pulaski County, Son of the late Ezra Daulton and Ruth Hislope Daulton. James was a Retired Truck Driver with Overnite Transportation and was self employed. He was a member of the 1959 graduating class of Nancy High School. James was of the Baptist Faith and a member of the White Oak Baptist Church. He was a collector of antique cars, his favorite was Corvettes. His passion was to refurbish old cars. He served his country in the United States Army. James enjoyed the “Somernights” cruises and spending time with his family and friends. Besides his parents he was preceded in death by his Son; James Ezra “Jimmy” Daulton, and Two Brothers; Russell Daulton and Ezra Daulton, Jr. 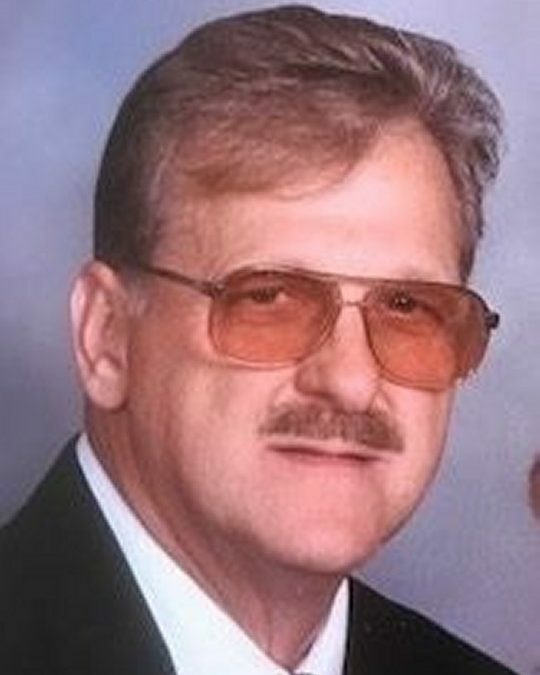 He leaves behind to cherish his memories, Two Daughters; Cynthia Daulton (Mark Campbell) of Nancy and Victoria (Brian) Wilson of Somerset, Grandchildren; Tarah (Clay) Muntz, Chelsey (Eric) Humphrey, Nathan Purcell, Kellen Wilson and Kayla Wilson, Great-Grandchildren; Eli Clay, Ella Kate, Emery Grace and Rose Danielle. He will be sadly missed by those who knew and loved him. Visitation will be from 6:00 p.m until 9:00 p.m. on Thursday, February 1, 2018 in the Chapel of Southern Oaks Funeral Home. Funeral Services will be at 11:00 a.m. on Friday, February 2, 2018 in the Chapel of Southern Oaks Funeral Home with Bro. Isaiah Super officiating. Full Military Honors will be presented by the American Legion Post # 38. Interment will be in the Mill Springs National Cemetery in Nancy. In Lieu of Flowers, contributions may be made to the Hospice of Lake Cumberland.  Southern Oaks Funeral Home is entrusted with the arrangements for Mr. James E. “Jim” Daulton. James was a good friend. Prayers are with the family. So glad we were able to meet Jim within the last four years. Loved listening to his stories from his past: boating, cruise- ins, and cool Hot- Rods. Such a neat guy. Sorry to hear of his passing. I know he will definitely be missed by us and all his family and friends! Knew James for a long time. Was a great person.